What is the best cosmetic teeth whitening solution for Wrentham, MA area patients? The team of Advanced Dental Practices in Wrentham, MA understand how important it is for patients to look and feel their best. When cosmetic treatments such as teeth whitening are considered, patients are urged to speak with Dr. Ross Palioca and his staff about the benefits of professional services. 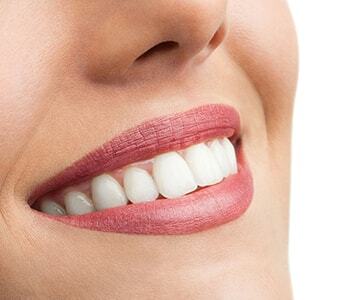 Patients seeking a brighter, more brilliant smile are often interested in discussing with their dentist the advantages of cosmetic procedures such as teeth whitening. While there are over-the-counter options available for patients, they fail to work as expected. Toothpastes, strips, and whitening trays fall short of providing the results patients desire. However, with professional-grade products, patients are never disappointed! Our BriteSmile home whitening system includes custom-made trays and professional-strength bleaching gels which offer fast, effective, and long-lasting results! 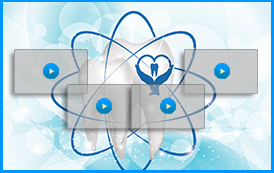 First, patients consult with their dentist to determine if they are a candidate. Patients with bridges, porcelain veneers, or crowns may need to discuss the possibility of replacing their restorations following their treatment. 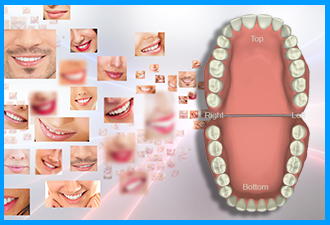 Second, patients undergo a series of impressions which are used to create custom plastic trays. These trays fit over the top and bottom dental arch while allowing space for bleaching gel. Third, patients use their whitening trays and gel at home by following the instructions given by Dr. Ross Palioca. Fourth, patients can whiten whenever it is convenient for them, and can revisit the practice for additional whitening gel as needed. There may be extra costs involved in obtaining more bleaching products. Dr. Ross Palioca welcomes patients into his practice who are interested in cosmetic procedures such as teeth whitening. Call today to make an appointment at (508) 456-7111. 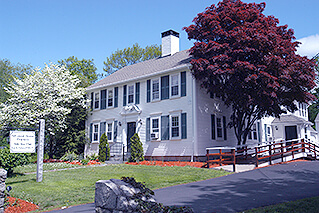 Our office is located at 21 East Street in Wrentham, MA.